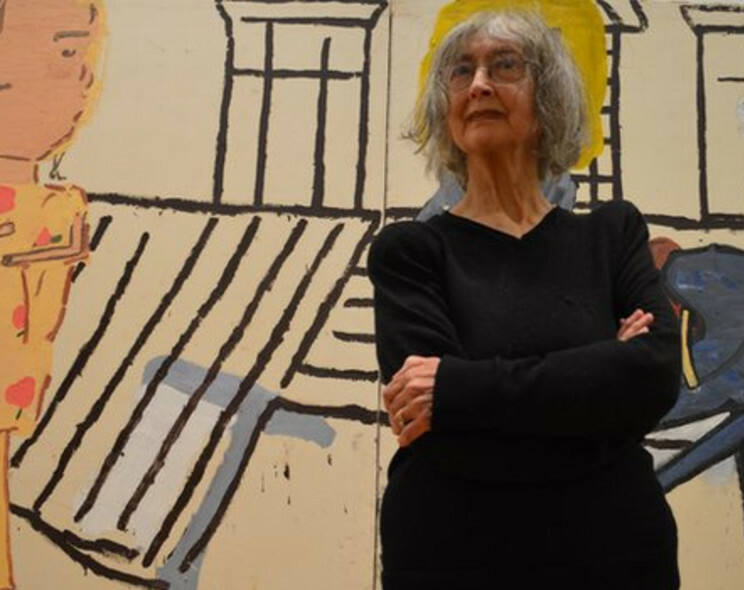 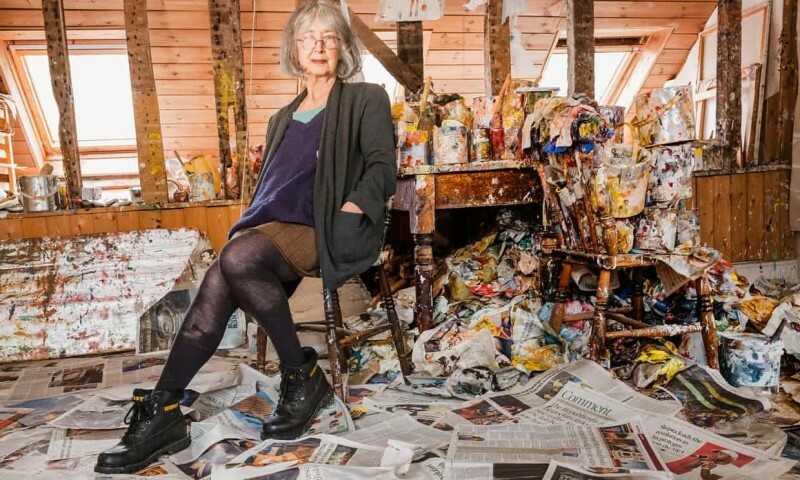 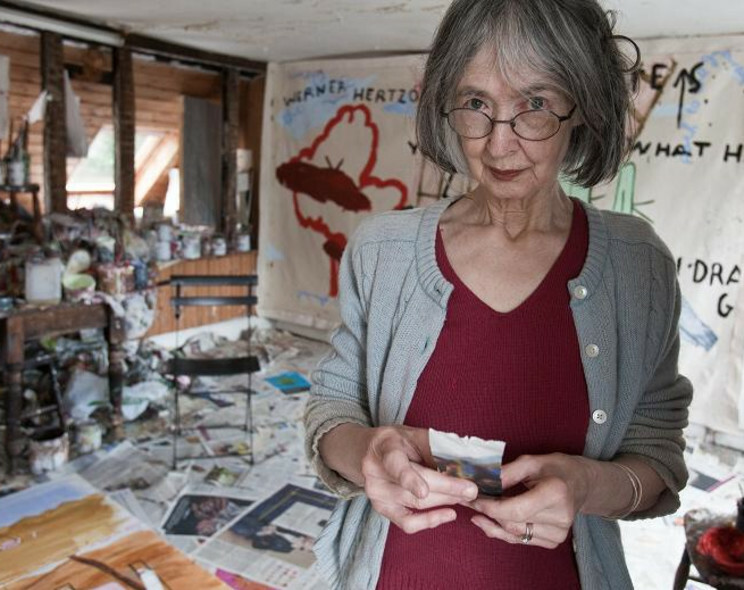 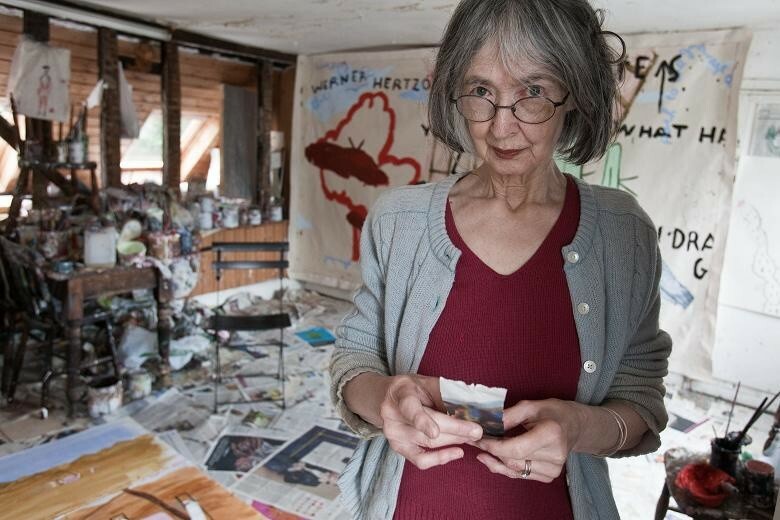 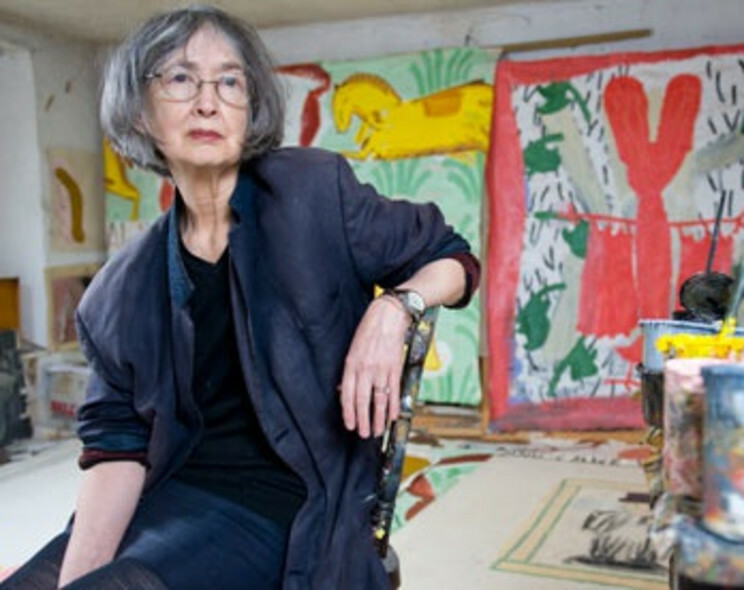 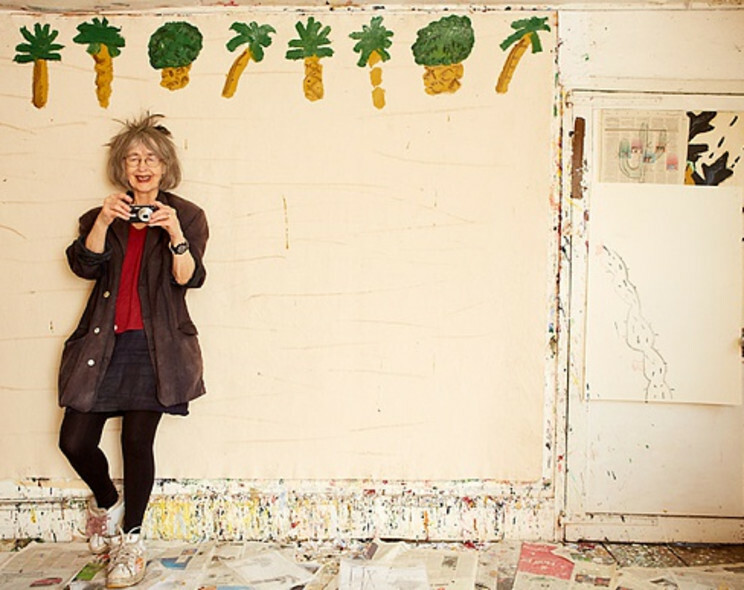 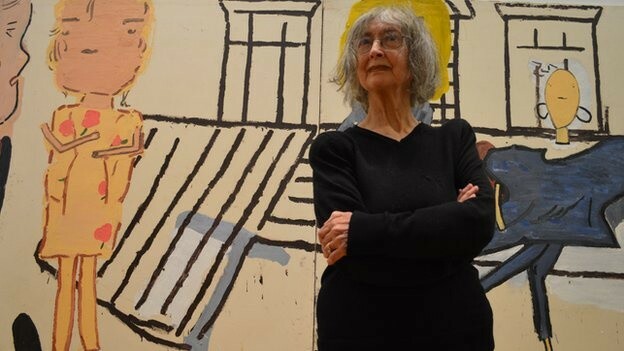 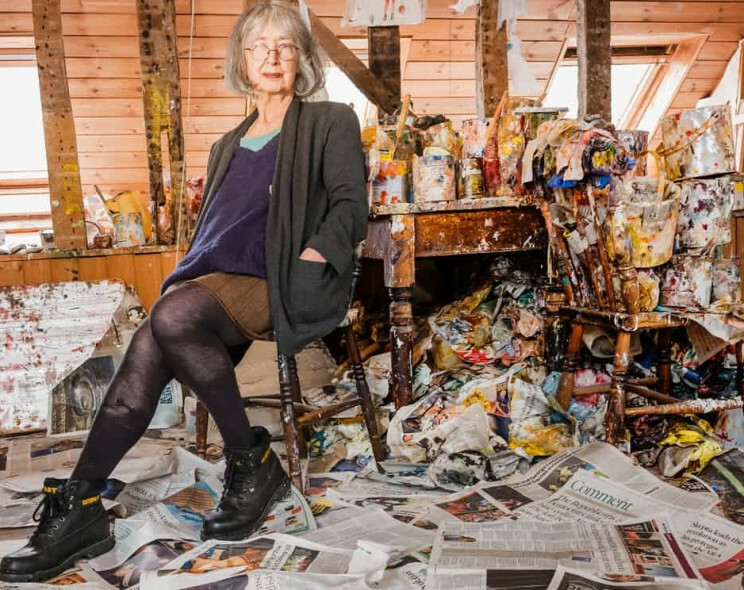 Rose Wylie lives and works in Newnham, Kent, UK. 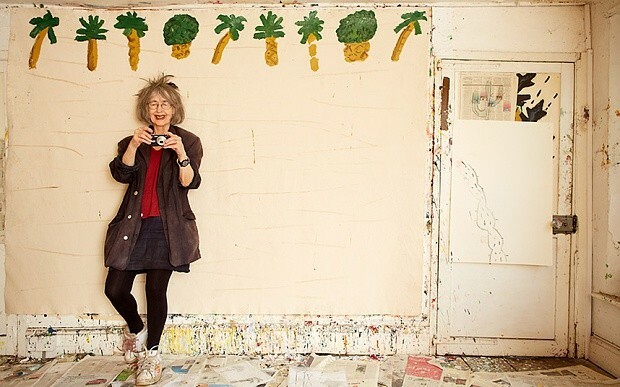 She previously studied at Folkestone & Dover School of Art and Royal College of Art, London. In 2010 she was selected as single UK representative in the Women To Watch exhibition at the National Museum of Women in the Arts in Washington DC, USA. 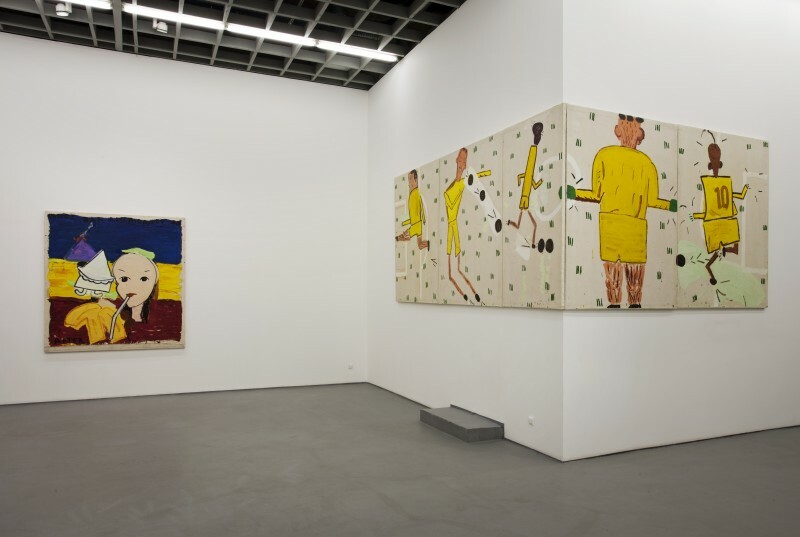 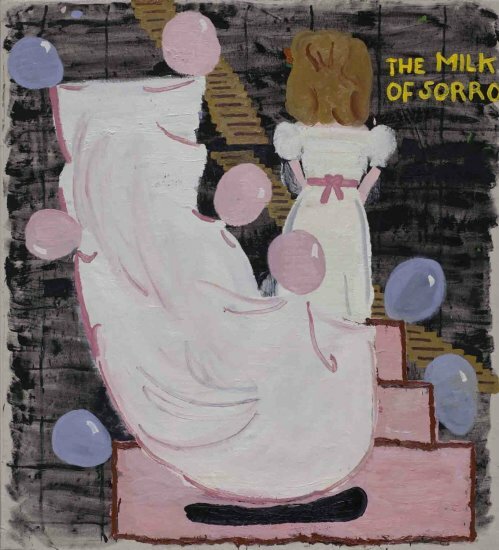 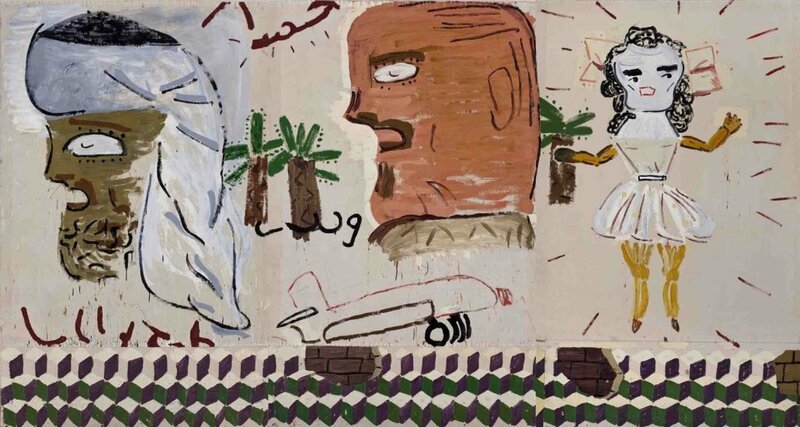 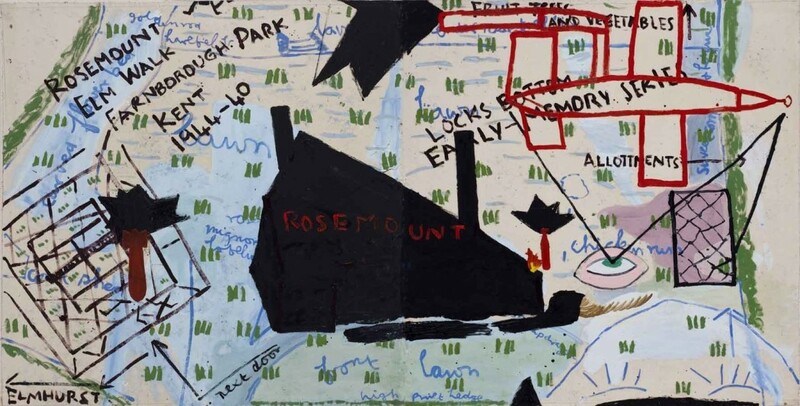 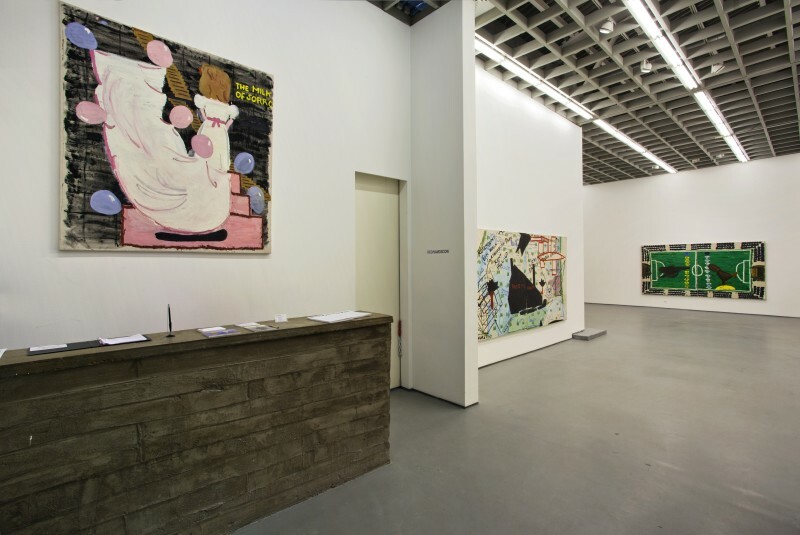 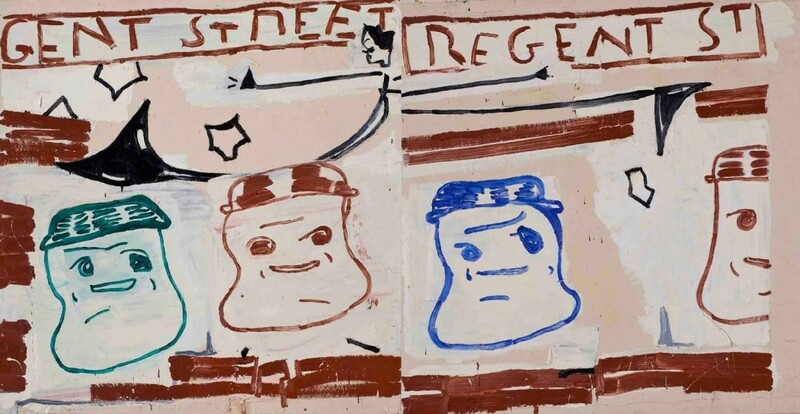 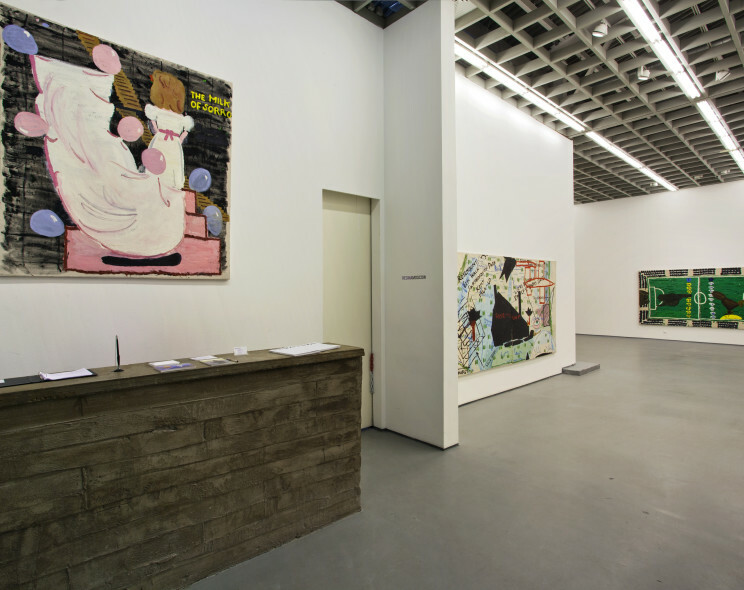 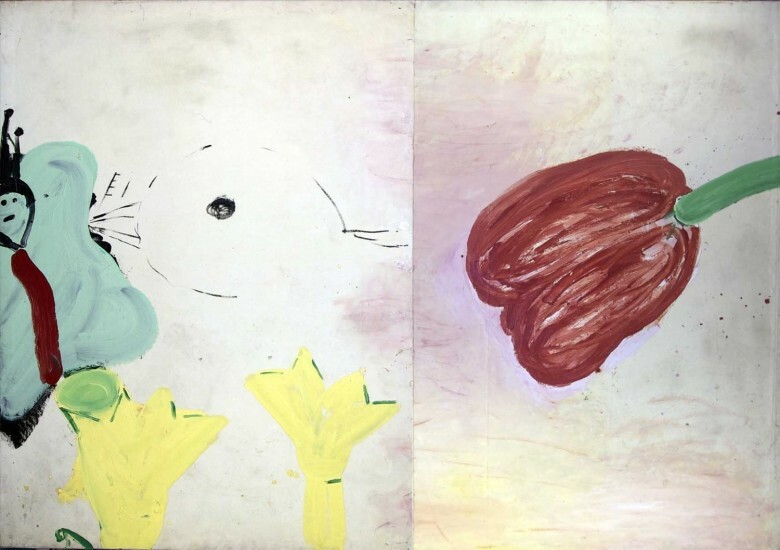 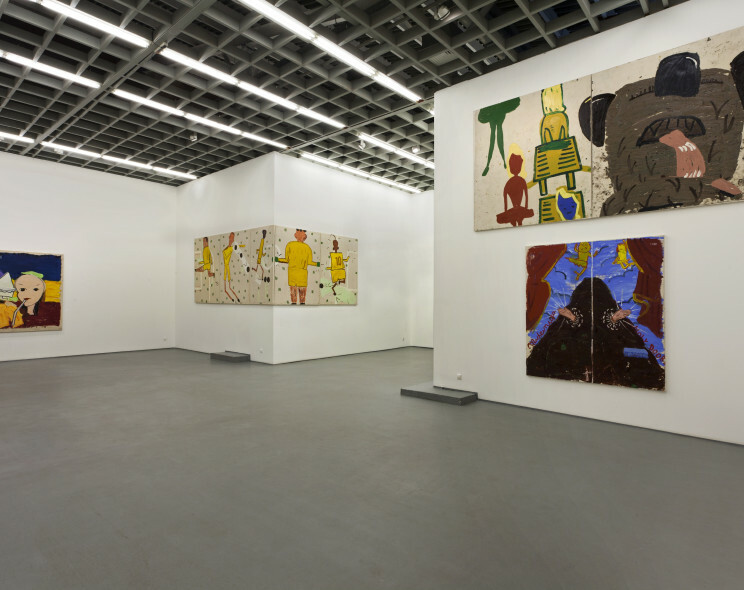 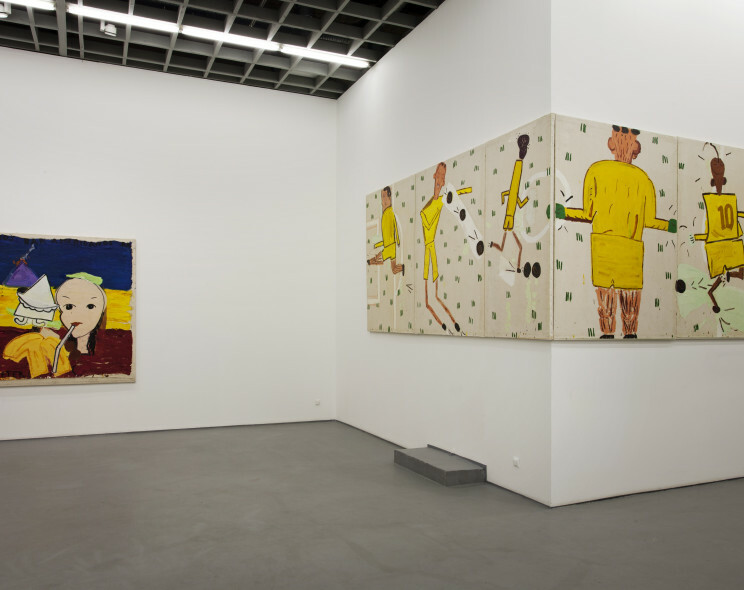 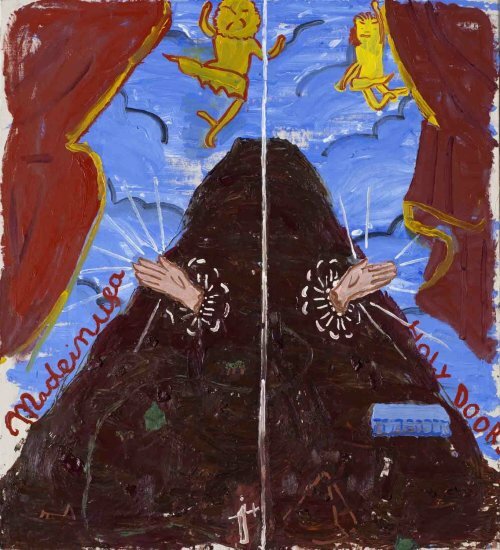 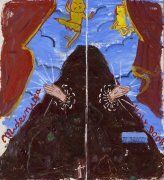 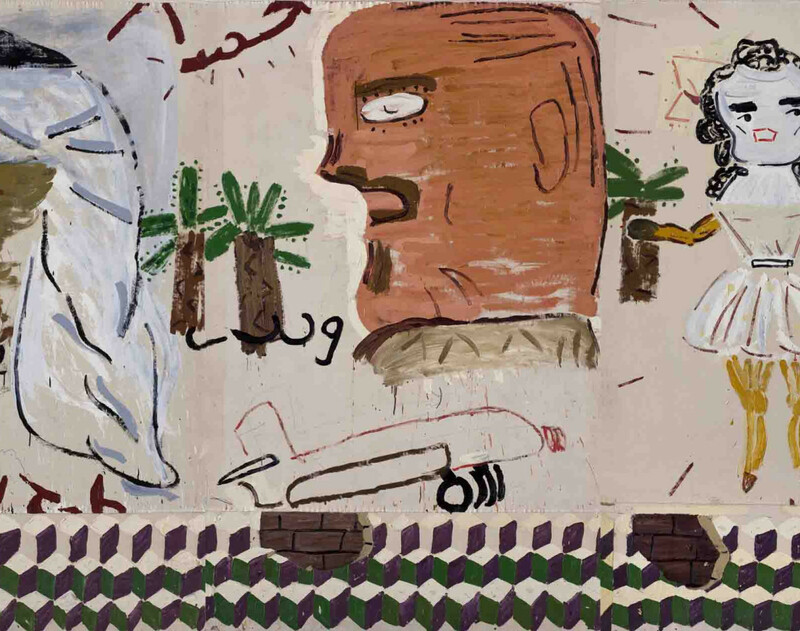 Previous group exhibitions include Rose Wylie Evan Holloway at The Approach, London (2011) and East International (2004, selected by Neo Rauch and Gerd Harry Lybke). 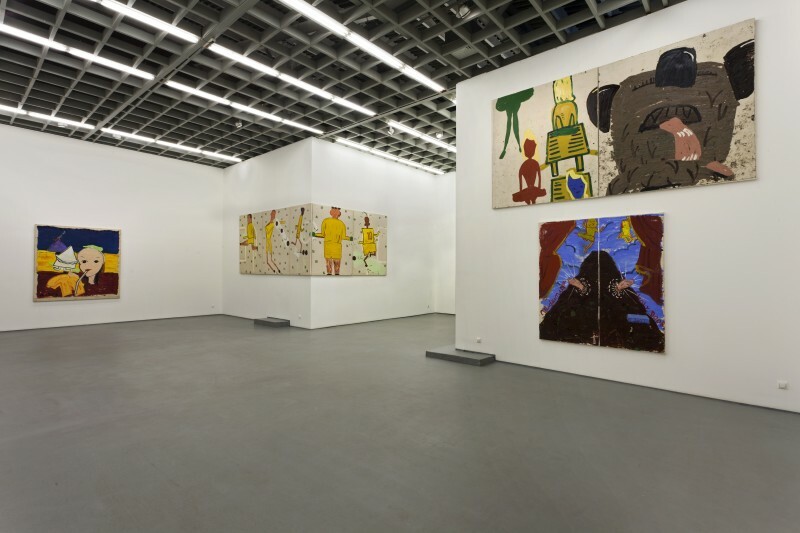 Previous solo exhibitions include Picture on the Wall at Michael Janssen Gallery, Berlin (2011), What with What at Thomas Erben Gallery, New York (2010), and Film Notes at Union Gallery, London (2010). 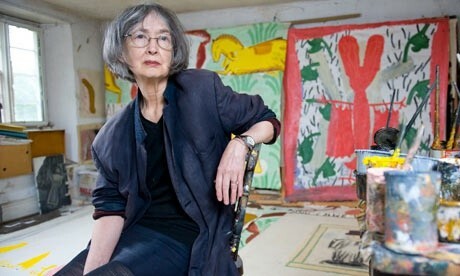 In 2011 she was a recipient of the Paul Hamlyn award. 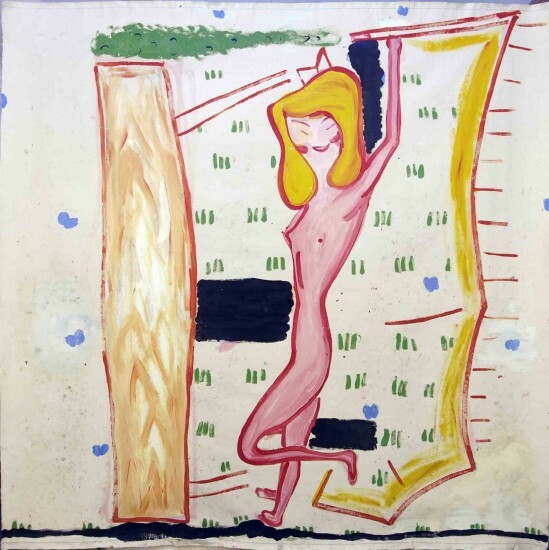 Brand New Gallery, Milan, ROSE WYLIE "Yellow Sax"
Royal College of Art, London, Print Coll.